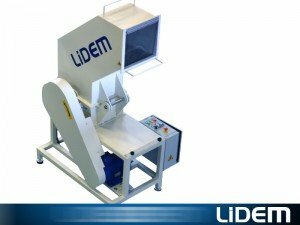 Machines for cutting, shredding, harrowing, milling…. shredding mills. Storage and feeding silos. 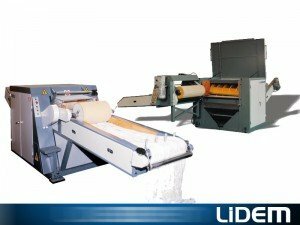 Cutter, shredder, grinder for textiles and fibres, plastics, fibreglass, raffia and big bags, latex, foam, natural fibres, PET, paper and cardboard. 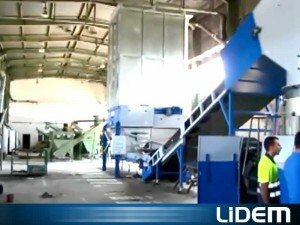 Shredder mill, harrower, grinder for plastic, raffia, big-bags, agricultural film, fibreglass, etc. Silo storage and feeder for extrusion lines and plastic recycling. very powerful and reliable system for these processes.